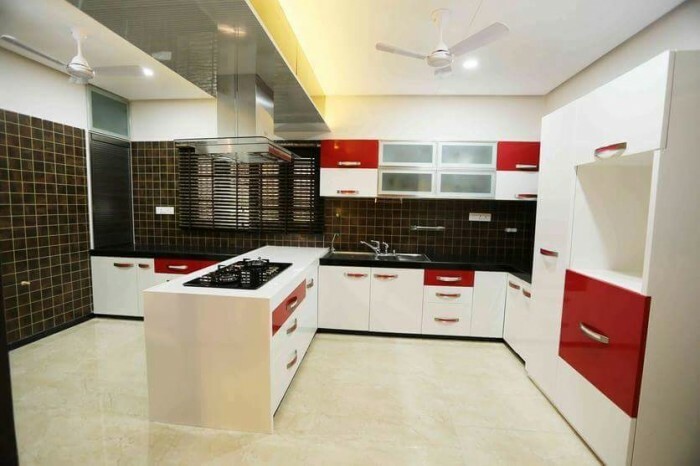 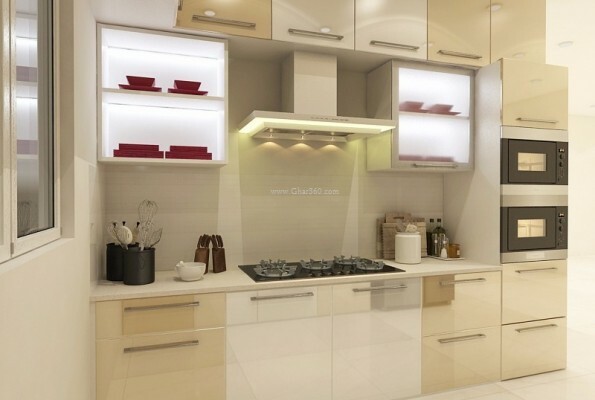 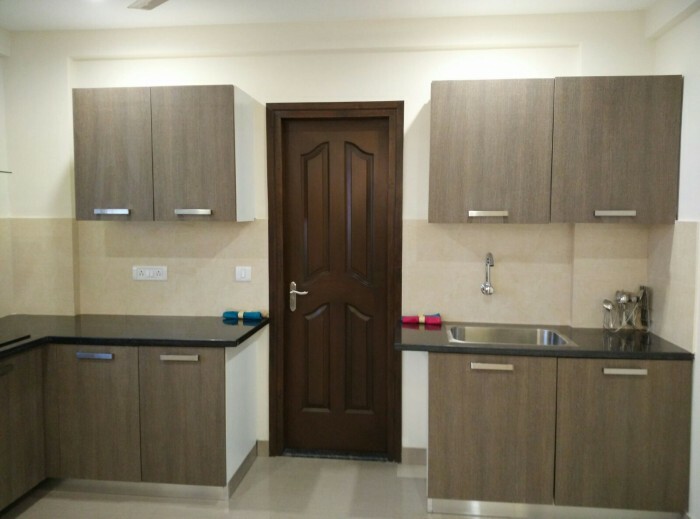 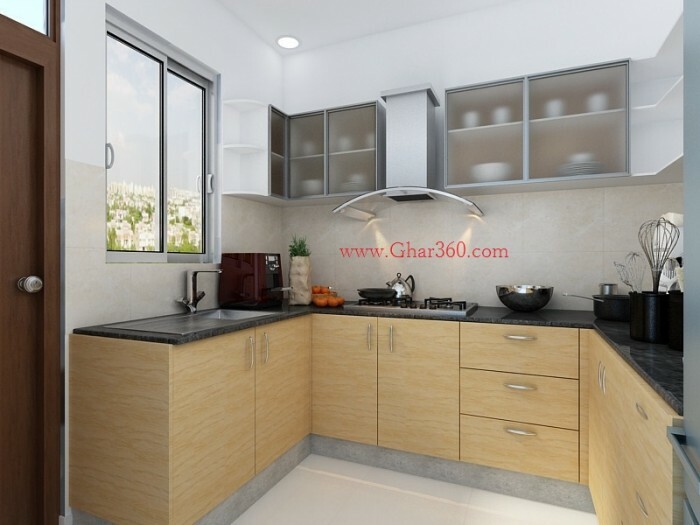 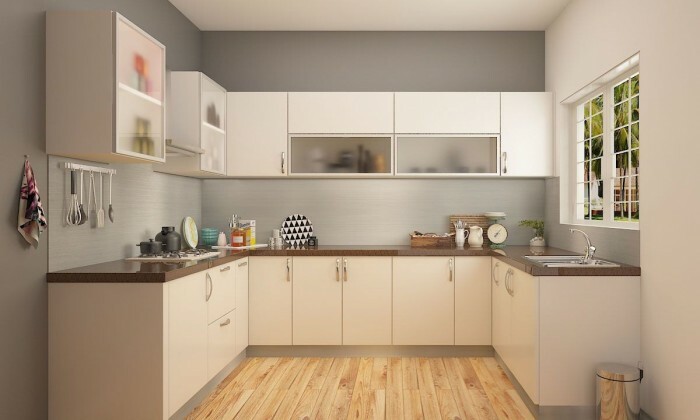 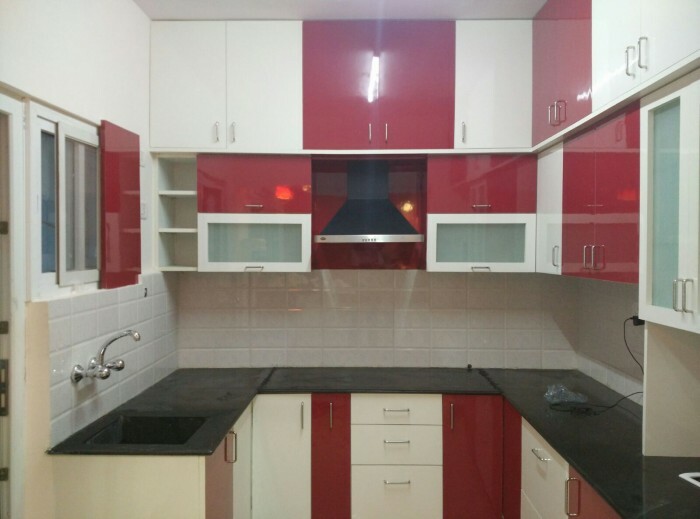 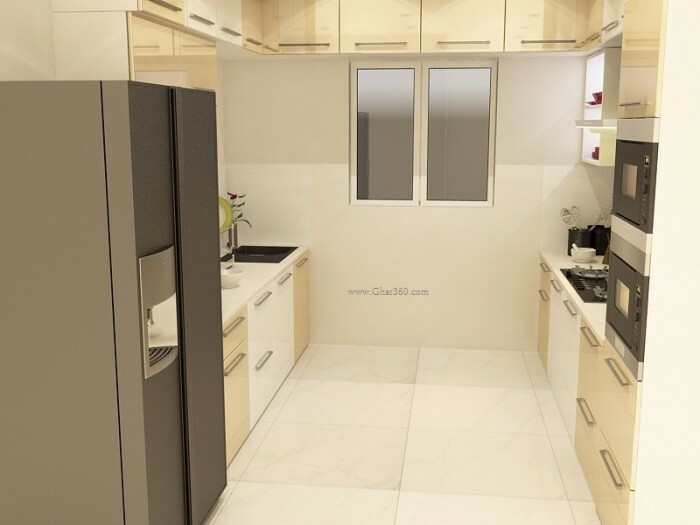 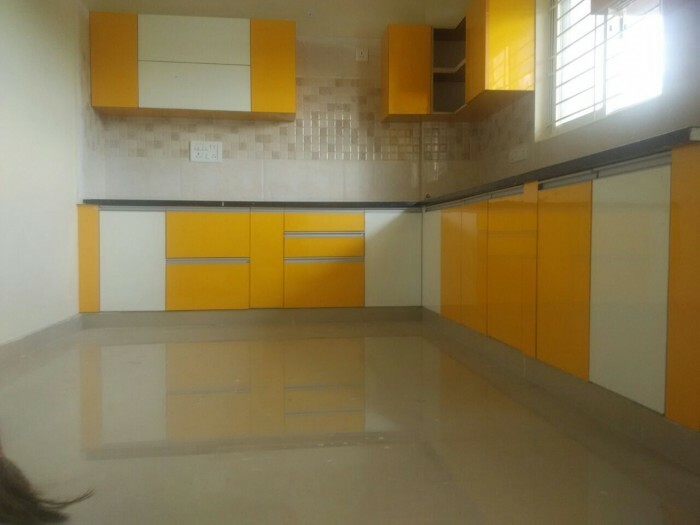 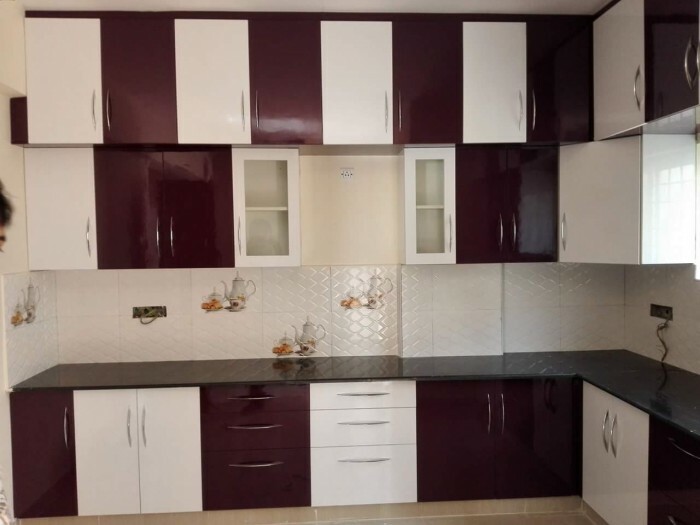 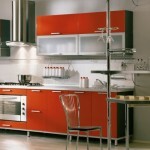 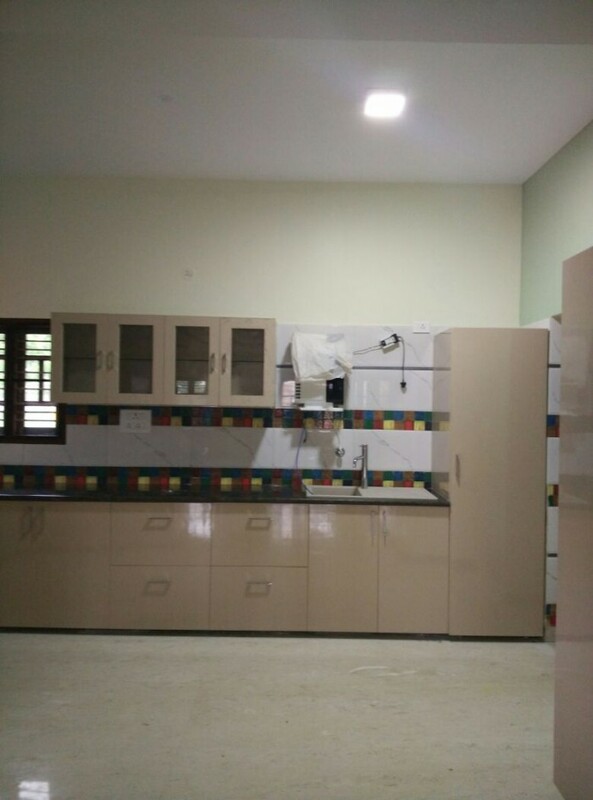 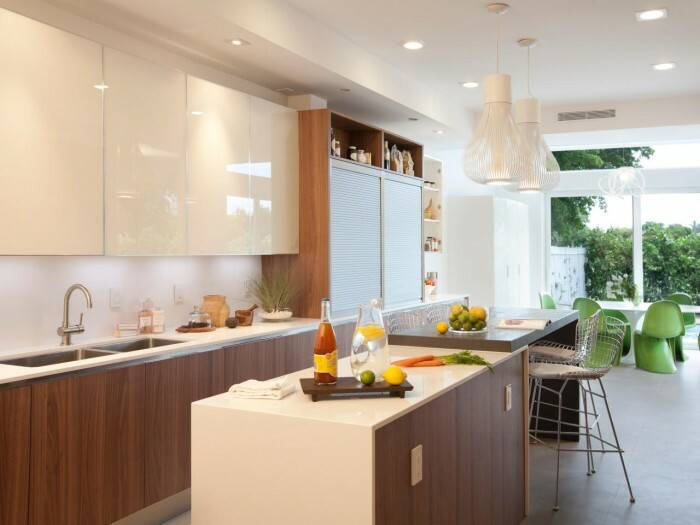 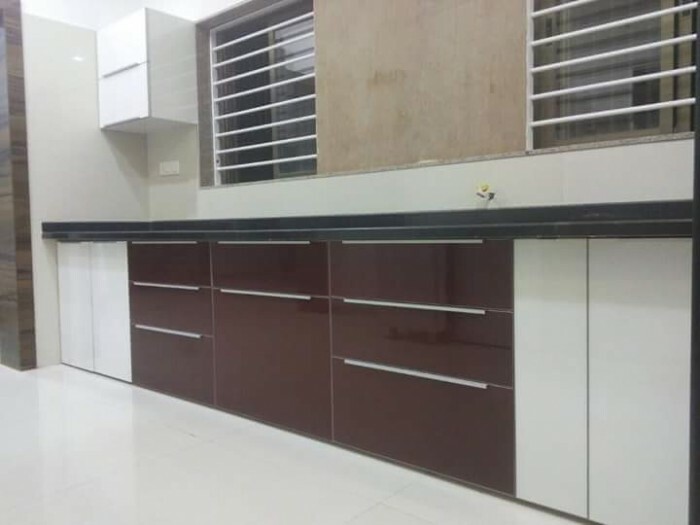 Ghar360 Manufacture finest modular kitchens in Bangalore that can be seamlessly customized to suit your requirements and within your budget. 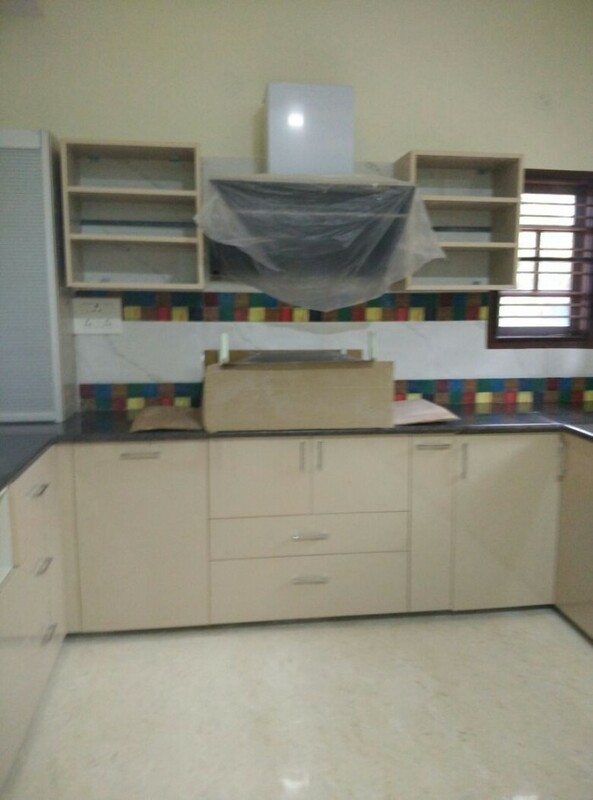 we will help you to personalize your Modular kitchenas per your requirements and that too completely customized which matches with your requirements, comfort & lifestyle . 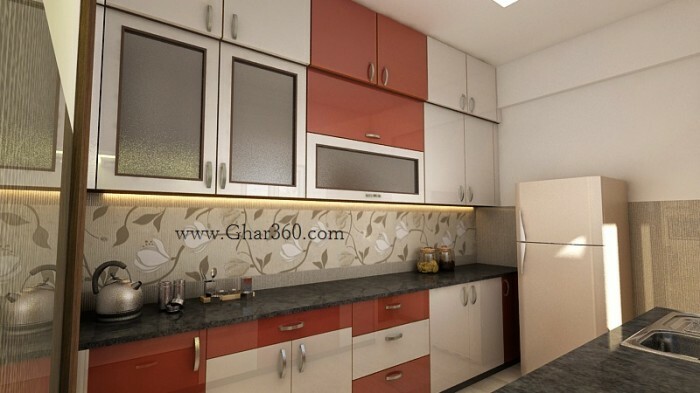 Ghar360 strive to deliver on reliability of our products and professionalism in all interactions across the entire process from design to installation.